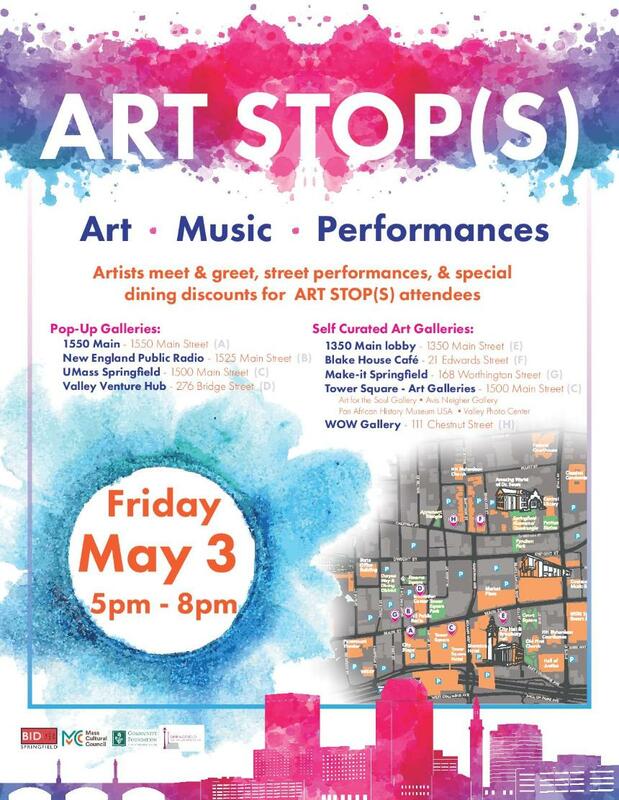 Our Show reception will be held on Friday May 3, 2019 from 5 PM - 8 PM in conjunction with the Springfield Art Stop(s). Come and meet the artists for our Open Show's and enjoy free refreshments. 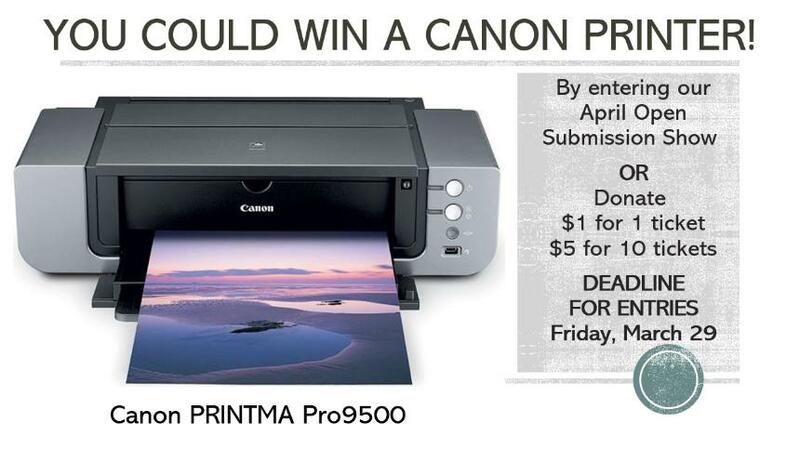 You can buy sweepstakes tickets that will support the gallery and give you a chance to win a Canon Printer! You can also visit the other attractions on the art stop. The Valley Photo Center needs volunteer docents to open and close the gallery Monday through Friday from 11 AM until 2 PM. We especially need volunteers so we can open the gallery on Mondays again. Volunteers can enter photographs in our open submission shows for free and get free parking in the Tower Square garage. If you can work as little as a couple hours a day a few days a month please email valleyphotocenter@icloud.com or call D. John McCarthy at 413-455-5658. We are a 501(c)3 - All Donations are Taxt Exemptible. Please donate to help his provide free exhibits and programs. Are board and staff are all volunteers and all of your donations will go to support the Valley Photo Center. Just click on the contribute button below to donate or join.